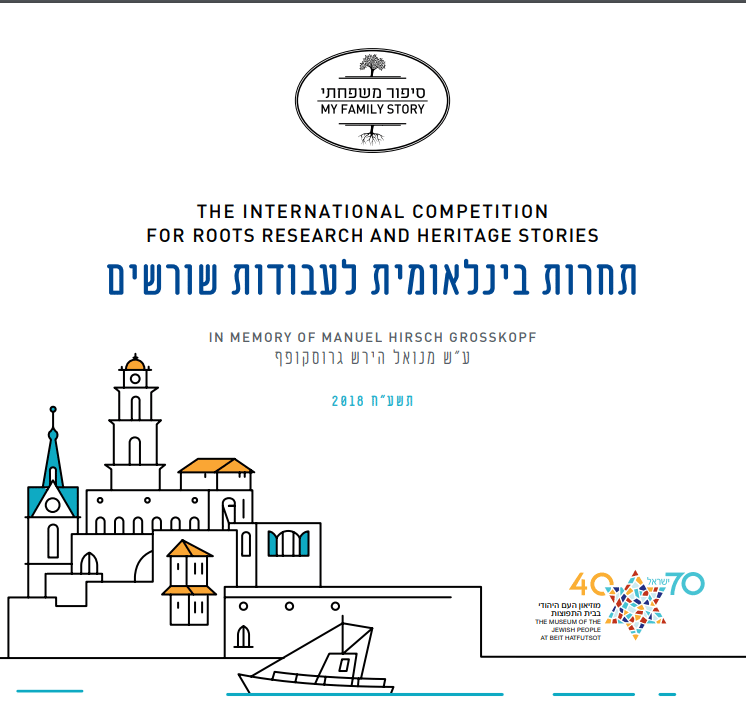 This year, 190 institutions, and more than 20,000 students from over 25 countries are participating in the My Family Story initiative in which chosen artistic displays from around the world are submitted to the International Competition in Memory of Manuel Hirsch Grosskopf, the highlight of the program. Participating countries include: Argentina, Australia, Austria, Belarus, Canada, Chile, Costa Rica, England, Estonia, France, Georgia, Germany, Greece, Hungary, Italy, Israel, Kazakhstan, Kirgizstan, Latvia, Mexico, Paraguay, Russia, South Africa, Spain, Turkey, Ukraine, USA and Venezuela. In recent years the program also includes the initiative: CURATING YOUR FAMILY STORY with the support of the Covenant Foundation. We invite your community to participate in the My Family Story International program. Click HERE to register your institution or email us at: [email protected] with any further questions. 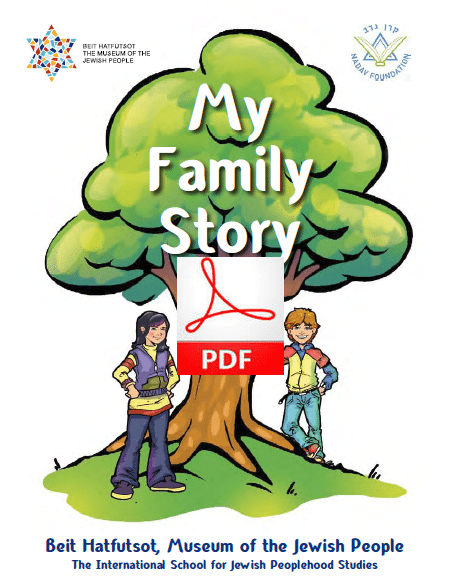 My Family Story (MFS), now in its 24th anniversary year, is a fun-filled, meaningful, personal, global and multigenerational Jewish heritage journey to the past, where the exploration of one’s Jewish family story, genealogy and traditions culminates in an artistic installation. My Family Story goes beyond the typical family tree. It connects the younger generation, between 10-15 years old, to their personal stories, their family stories, and the broader story of the Jewish people.